Sometime you are just tired and the mind is willing but the body isn't cooperating like it use to, we have the booster cable for that. 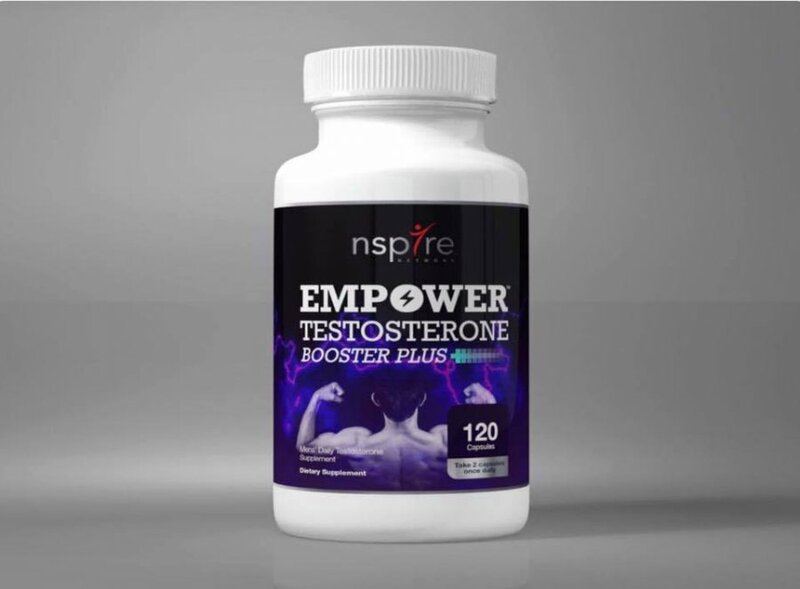 EMPOWER ,Testosterone Booster Plus is designed to support healthy testosterone levels for any man!!!! Regain that youthful confidence you once had and experience renewed energy and vigor!